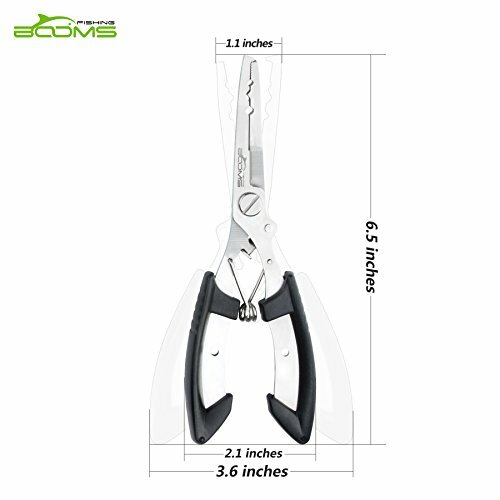 Product prices and availability are accurate as of 2019-04-22 04:44:24 UTC and are subject to change. Any price and availability information displayed on http://www.amazon.com/ at the time of purchase will apply to the purchase of this product. 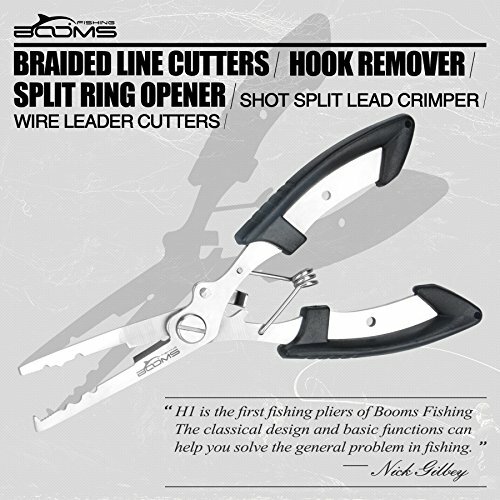 1-[Amazon's Hottest] Booms is the hottest fishing pliers on Amazon, come and join us with other 3,600 buyers! 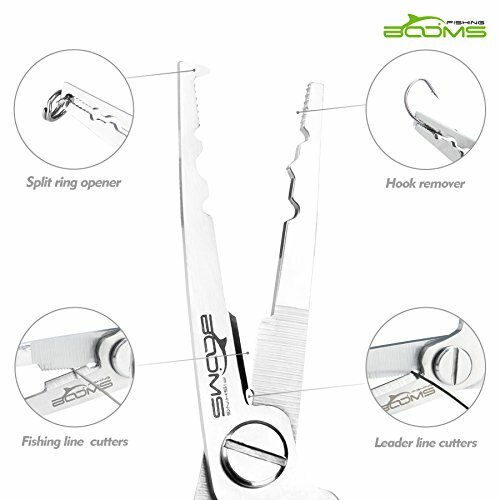 2-[Compact & Lightweight] Designed for one-hand operation when another hand is holding other tools. 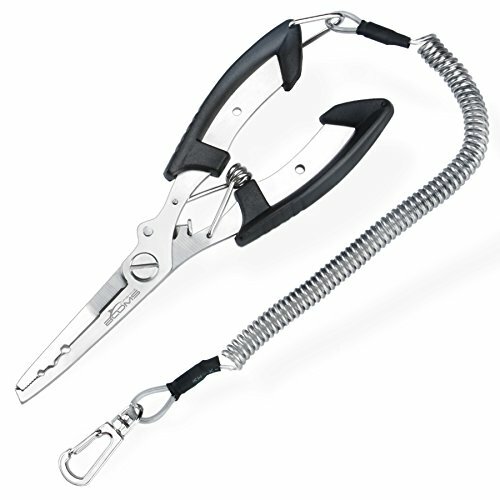 3-[No Pliers Loses Again] Comes with a belt holder sheath for convenient storage, coil lanyard are optional for keeping it from dropping in water in a hurry 4-[Durable Enough] Made from 420 stainless steel means it is resistant to corrosion and durable enough for split rings, hook removal and line cutting 5-[Lifetime Guarantee] Hassle-free money back for non-artificial damage. 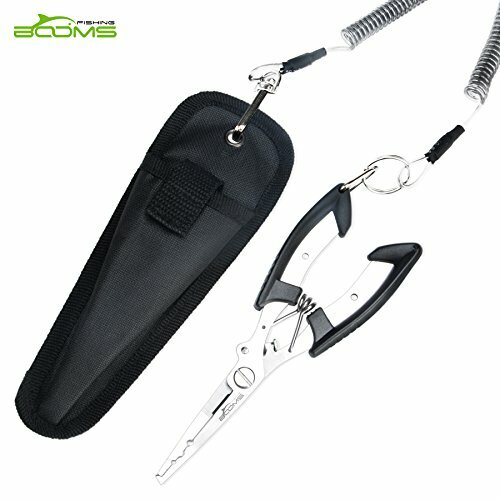 Booms promises for 100% satisfaction to our every customer!